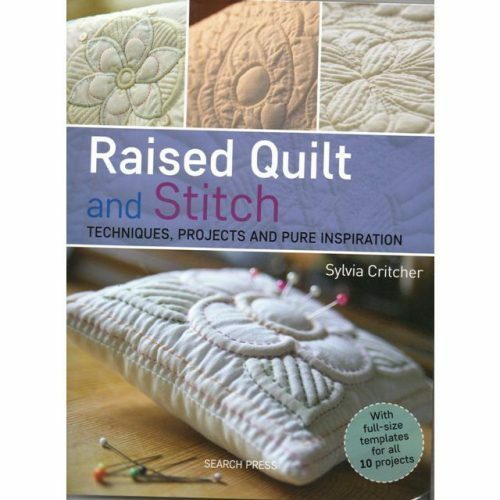 Sylvia talks us through her fantastic new book which comes complete with full size templates. 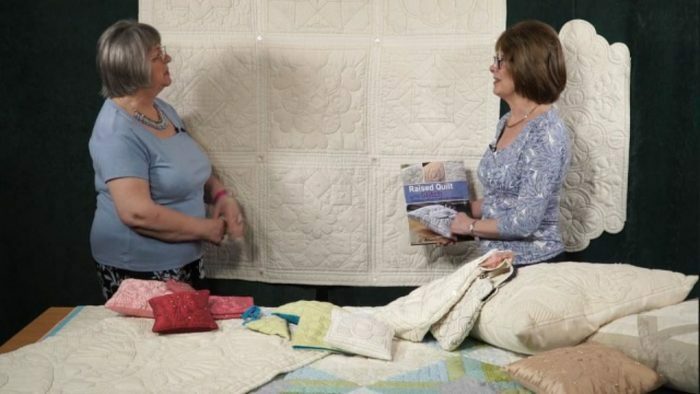 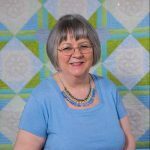 In this interview with Sylvia we get to learn more about the 10 different projects that she has included in her new book; this is in addition to the sampler quilt in which there are another 9 projects! 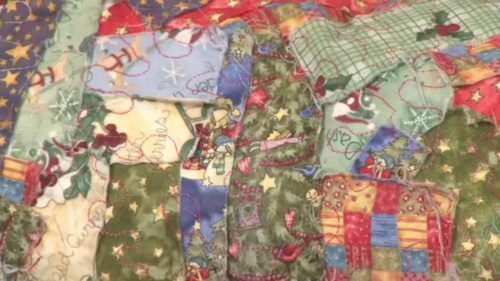 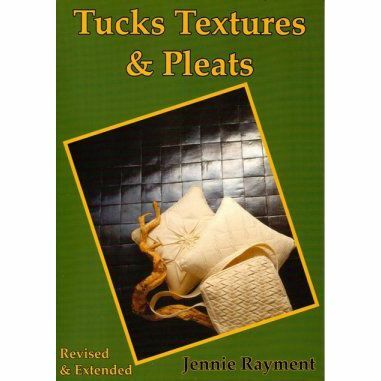 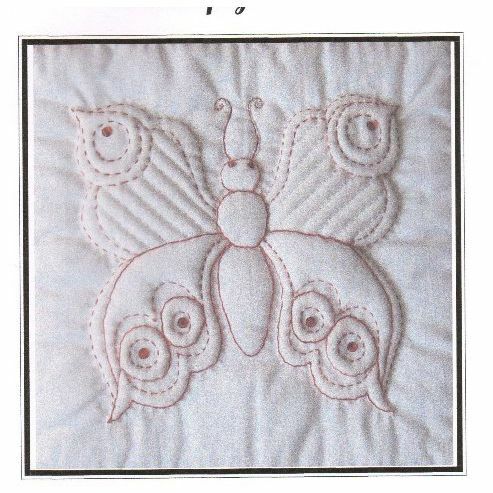 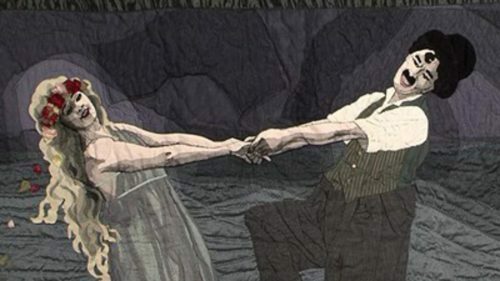 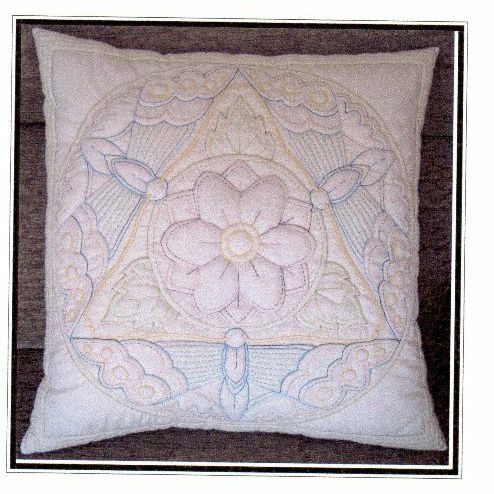 Over the course of her long and creative career, Sylvia has established her own unique process for combining raised quilt and stitch techniques to create wonderful effects. 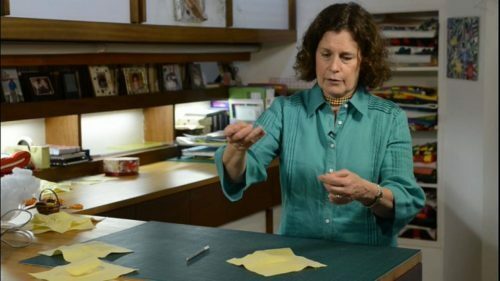 We get to learn more about the inspiration behind her patterns – including some junk mail! 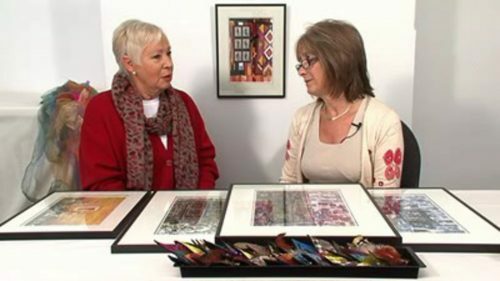 – and Sylvia shares with us her love of using coloured threads to add a different appeal to her work. 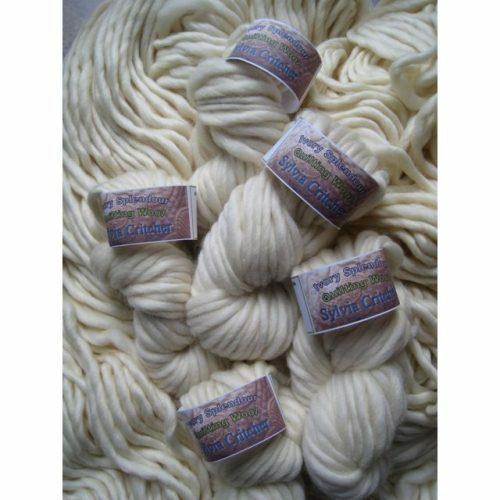 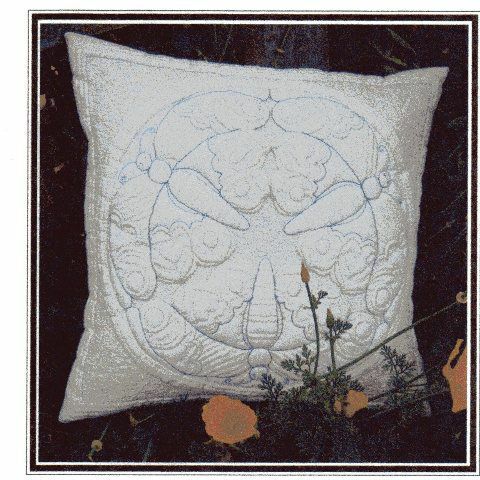 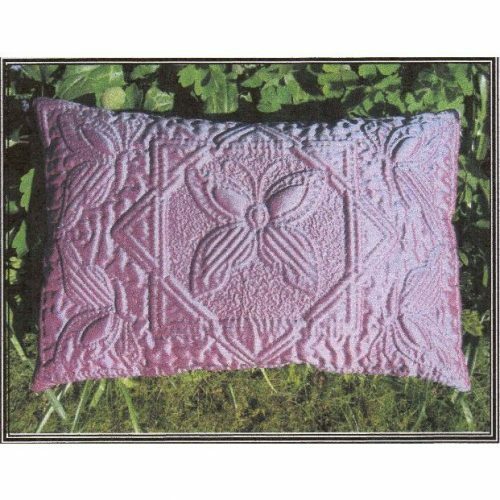 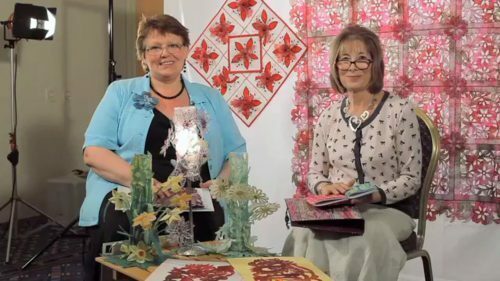 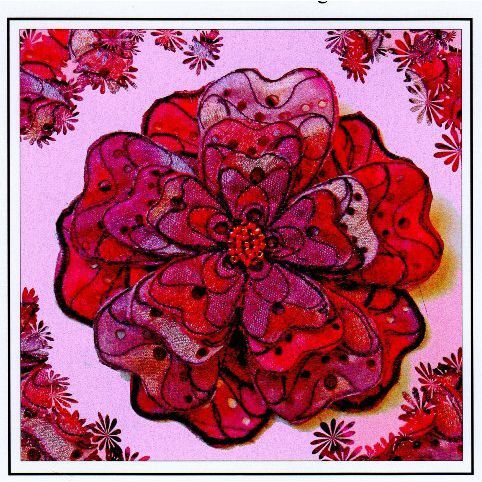 We will be enjoying more of Sylvia’s patterns and kits and we have a workshop planned for later in the month.